Sam Hamill left this earthly plane on April 14, 2018, and plans are underway to recognize that anniversary in a private and low-key ceremony, along with sushi and saké after, just as Sam would have liked it. 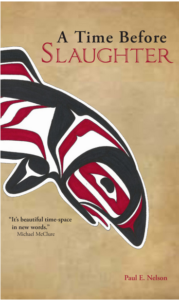 Our Cascadia Poetry Festival dedicated to his memory is set for Anacortes May 9-12, 2019. Sam would have been 76 on the fest’s first night. His longtime collaborator Christopher Yohmei Blasdel will provide a shakuhachi invocation for the evening and the whole schedule is here: http://cascadiapoetryfestival.org/cpf-anacortes-2019/ and Gold Passes, entry to all events save the master workshop, are $25.00. Click on the image for the link to registration. Panels on Cascadian Zen and Translation as a Political Act promise to be lively. 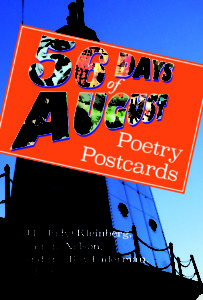 The fest will also see the launch of two anthologies. 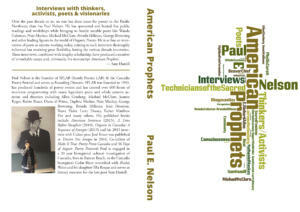 One is a book of writing dedicated to and/or inspired by Sam called the Samthology. 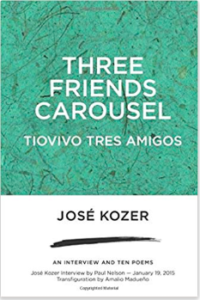 José Kozer, Marilyn Hacker and Martín Espada are among the notable poets included. 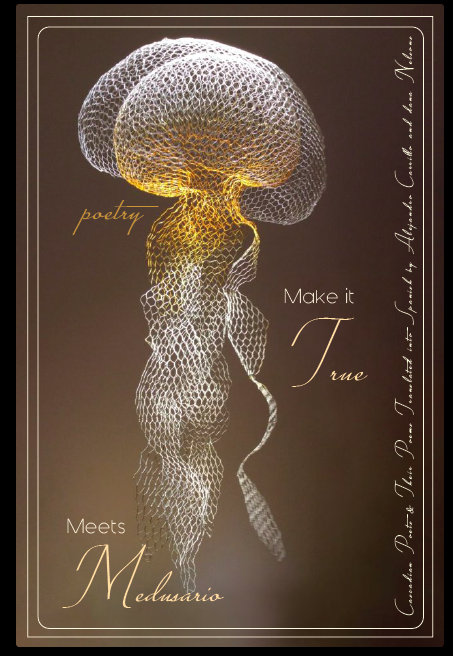 The other anthology is Make it True meets Medusario, and is an anthology of Cascadian poets mingling with poets writing in the Neobarroco tradition, as was documents in the seminal anthology Medusario. 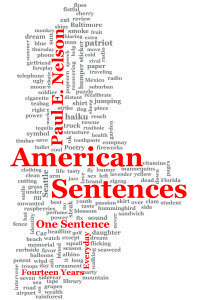 All poems will be in Spanish AND English and is the kind of global focus that Sam had in his lifetime dedication to poetry. 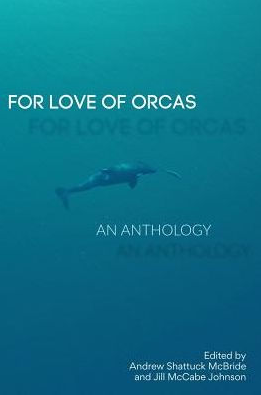 In addition to the festival, another testament to Sam’s ongoing legacy is his inclusion in a new anthology published by Wandering Aengus Press entitled: For Love of Orcas. Of course Sam had a whale poem, he being so grounded in Cascadia and orcas such an important creature. 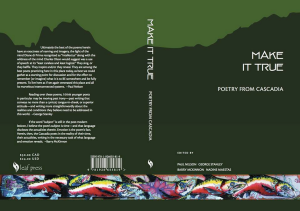 The launch of this new anthology is scheduled for Friday, May 3rd in the Encore Room of the Mount Baker Theater in Bellingham. Doors open at 6:30 p.m., and the event begins about 7pm. The blurb that follows Sam’s is written by Ron Silliman and Sam would have gotten a good laugh out of that pairing. 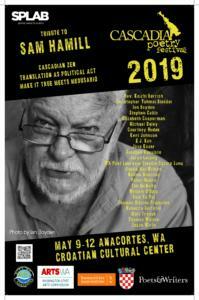 Please consider seeing what many of Sam’s close poet friends say about him and his legacy at CPF-Anacortes, May 9-12, 2019. It will be a remarkable weekend. 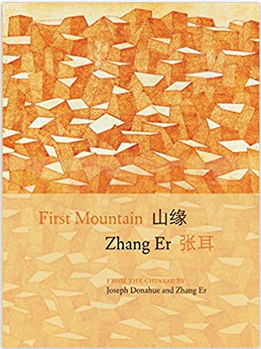 This entry was posted in Uncategorized and tagged Cascadian Zen, Christopher Yohmei Blasdel, CPF-Anacortes, First Mountain, Ron Silliman, Sam Hamill, Translation as a Political Act, Zhang Er. Bookmark the permalink.